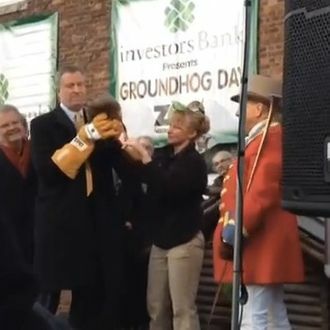 In a story that promises to be our generation’s Watergate (or at least our generation’s subway kittens), the New York Post reports today that Mayor Bill de Blasio “has groundhog blood on his hands!” During his first Groundhog Day ceremony earlier this year, the mayor dropped Chuck, the Staten Island Zoo’s groundhog, from a height of about six feet. The incident was well-documented, but what the public didn’t know, until now, is that Chuck met a tragic end. The furry oracle died a week later due to internal injuries, which sources say were consistent with the fall – and the zoo tried to cover it up. And that isn’t all. “Chuck” was actually “Charlotte,” a female imposter brought in after the real Chuck famously bit Mayor Bloomberg. The mayor’s office claims it only learned of the animal’s passing from the Post’s report, and a zoo spokesman says de Blasio might not be to blame, since Charlotte seemed fine when she was examined after her fall. “It appears unlikely that the animal’s death is related to the events on Groundhog Day,” the spokesman said. 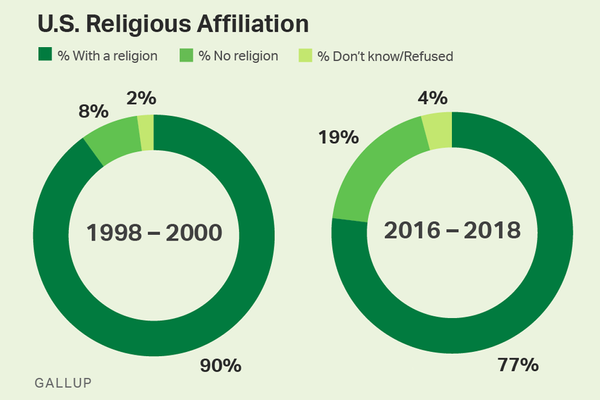 Of course, they would say that.